John Warren Geils Jr., the artist known professionally as J. Geils who gave his name to the 1980s rock group he founded, The J. Geils Band, was found dead in his Groton, Massachusetts, home Tuesday. He was 71. 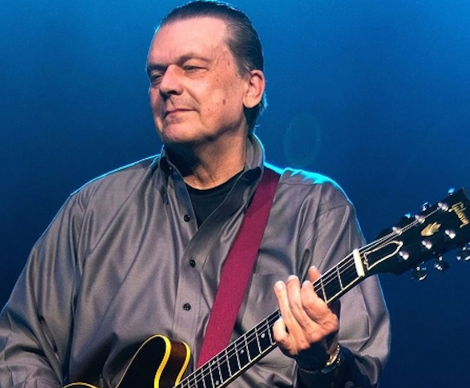 Groton police Chief Donald Palma confirmed that John Warren Geils Jr., the guitarist and founder of the eponymous has died. The 71-year-old was found unresponsive and was declared dead at the scene. Police are investigating the death as a standard procedure. 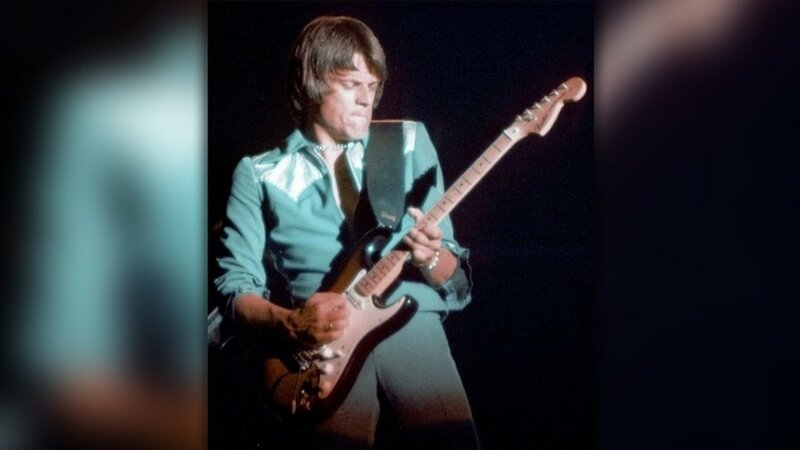 Foul play was not suspected and a preliminary investigation suggested Geils died of natural causes. The J. Geils Band was one of the most popular American touring bands of the 1970s. But they did not achieve commercial fame until the 1980s, when they released radio mainstays such as "Centerfold," "Love Stinks" and "Freeze-Frame." 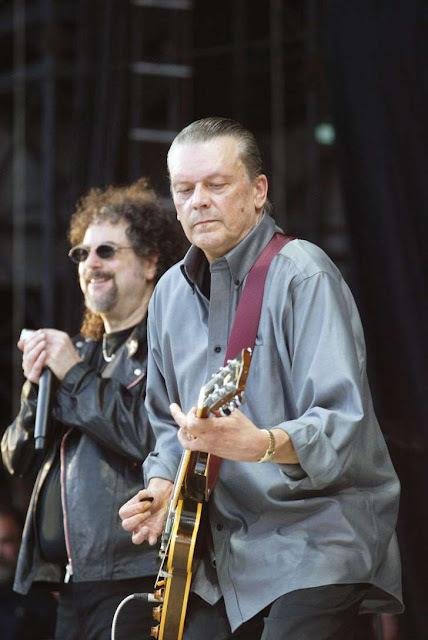 Geils was a vocalist and guitarist for The J. Geils Band, which he formed in Worcester, Mass., in 1967, when he was attending school at Worcester Polytechnic Institute. Geils was best known as a musician, but his first love was cars a passion he inherited from his father along with his ear for music, he told Autoweek in 2012.